Since 2013, musicians from Intune Music have been coming together once a year to celebrate the Lunar New Year. Other than singing some of their original compositions, Aaron Lim, Teo Zuo En and Pek Si Ming also cover popular songs by local songwriters such as Tan Boon Hua and Peng Chi Sheng. 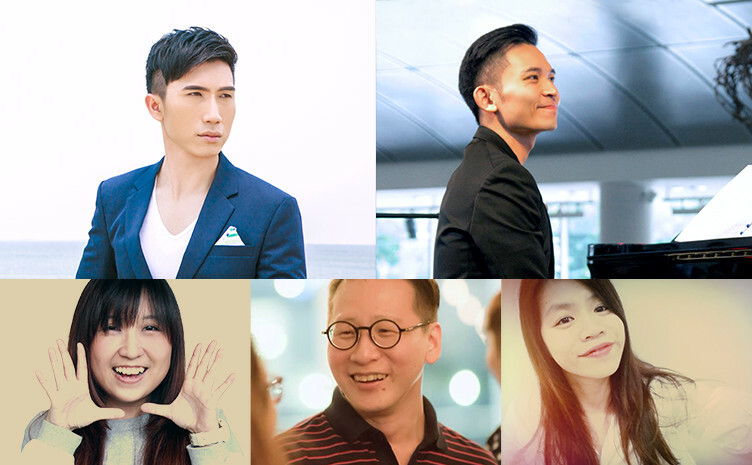 Spend two evenings with them as they perform songs by Zhou Hui, Stephanie Sun, Tanya Chua, and more.